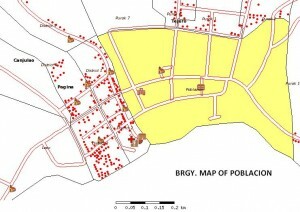 The earliest recorded accounts of Barangay Poblacion are closely linked with the accounts of the christianization of the province of Bohol. The barangay was known to be established by the Spaniards in 1757 througha church decree. The name of the barangay is derived from being the center of the town, the poblacion. The first big construction of the barangay was the building of the church and soon after the municipal hall. It was also during this period that a school was established, the Southern Academy. Other highlights within this period that a school was established, the Southern Academy. A native of Poblacion Ms. Susing Gaviola became Miss Bohol; and the construction of the first tertiary level school, Colegio de la Medalla Milagrosa (CMM). 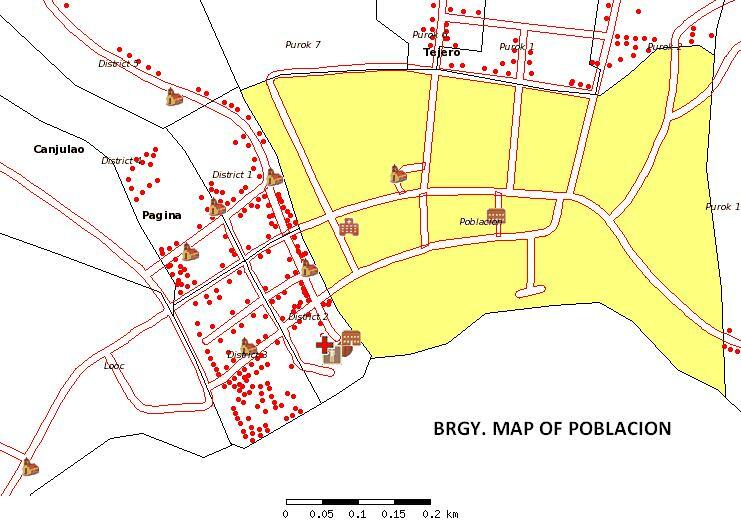 Barangay Poblacion- A sustainable prime center of commercial trading of institutions act. Characterized by an empowered and value oriented populace conscious of preserving the environment. Rationalize a wholesome and harmonious physical development. Ensure and enhance economic activities, work for an efficient delivery of basic services including upgraded education that includes concern for the environment.